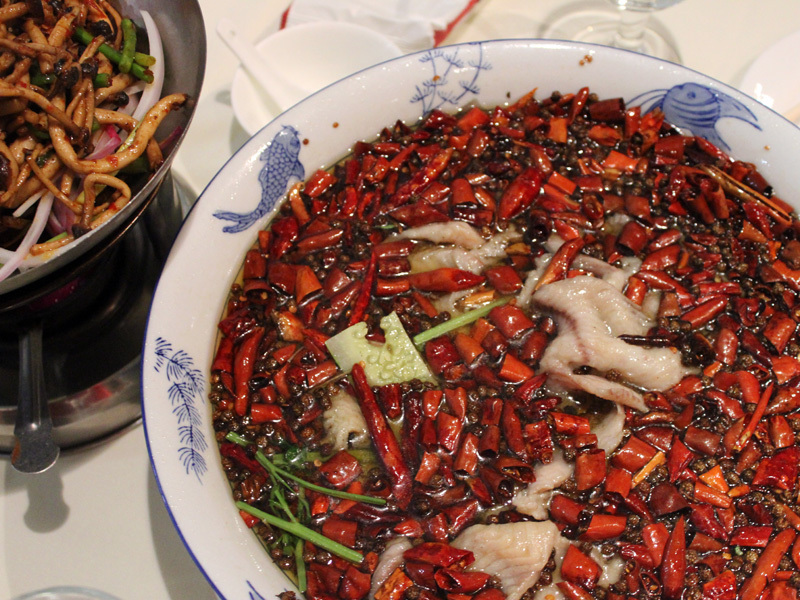 Beijing Restaurant Guide – Beijing is a food paradise! Period. 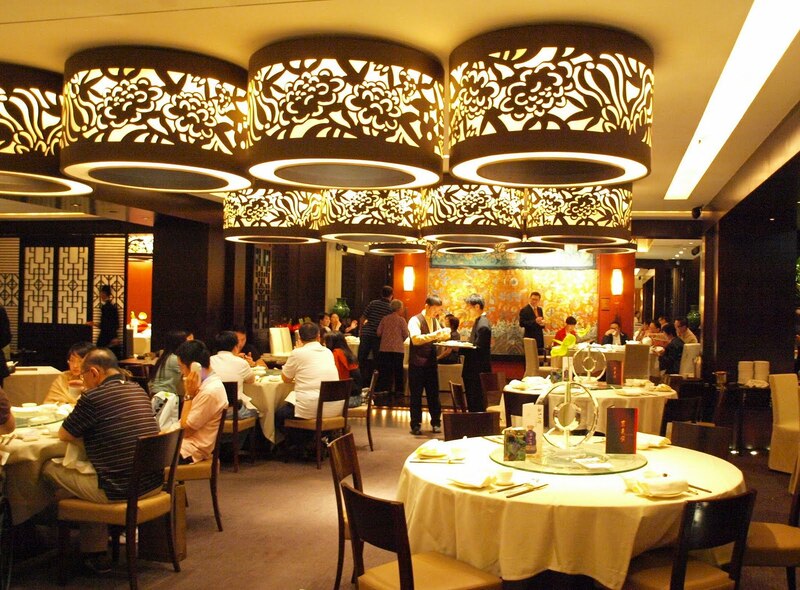 There are many restaurants available in every parts of Beijing from the cheap local hangouts to the most expensive Imperial Restaurants where a meal can set you off at about USD 1000 per person. Today, I will be providing you a list of recommended restaurants (by my friends and I) that you should try in Beijing. 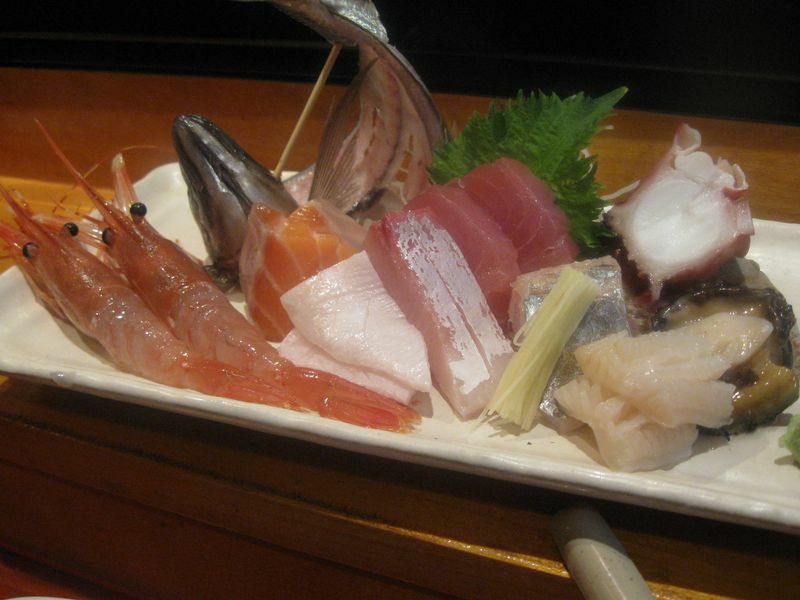 They are not ranked in preferences as it is difficult to say which restaurant is clearly the better one. It’s a matter of taste. Thus this list is not completed yet as I will be adding more restaurants to the list. 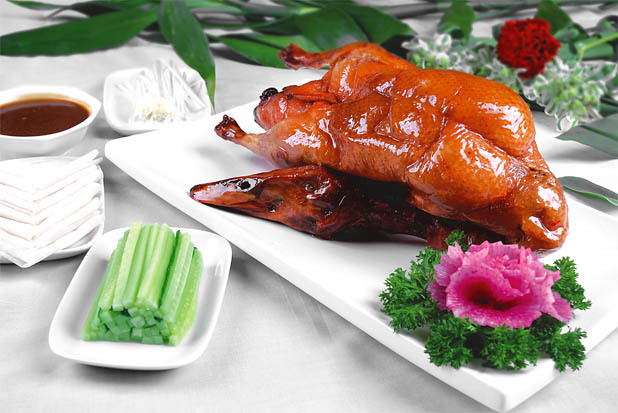 Bianyifang Roast Duck Restaurant is one of the oldest restaurants currently in Beijing. 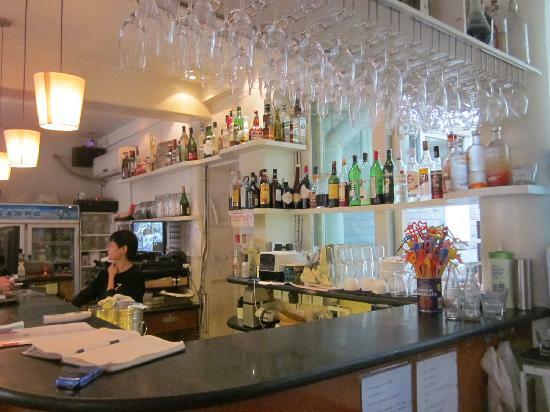 The restaurant was first established in 1416, and a dispute among its owners in 1855 resulted in the branch that survives until today. 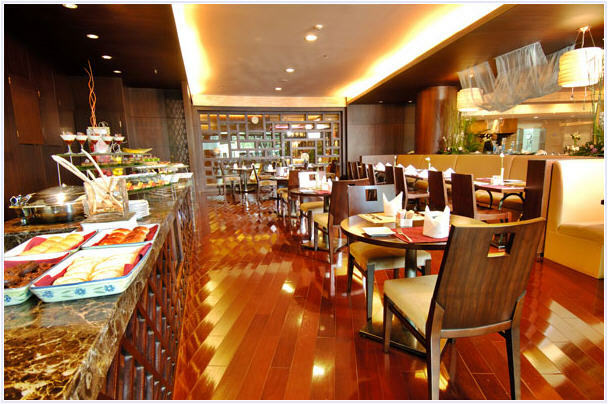 If my guests are from Asia, I usually entertain them in one of Asia’s most famous restaurant – Ah Yat Abalone Restaurant Why? Every food connoisseur in Asia knows Ah Yat! 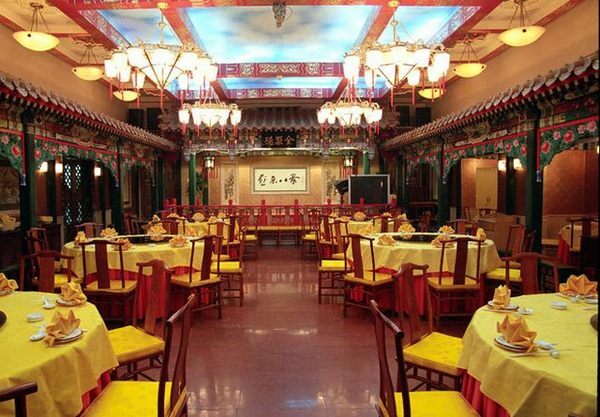 Beijing Romantic Restaurants – Pass the SALT, please! Why is SALT the most happening restaurant in Beijing now? The reasons are aplenty! Let’s start with my favorite aphrodisiac in Beijing besides Ginseng – the rich warm Chocolate Souffle with molten white chocolate center was HEAVENLY! You must be thinking that there are countless of restaurants selling kebabs and beer all over Beijing. You’re right. 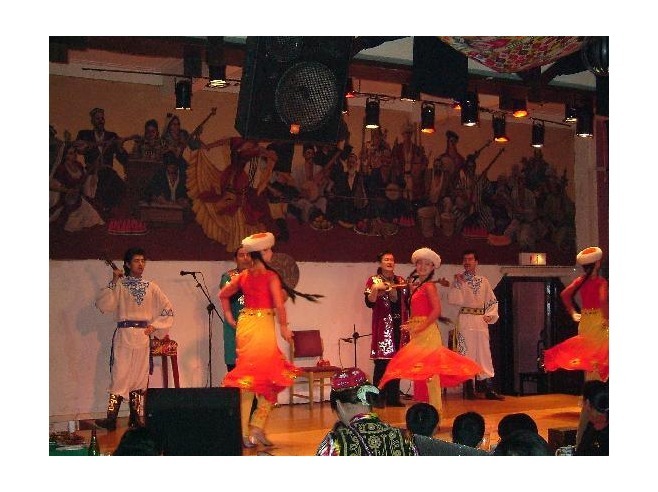 However, it is only at Afunti where you see exotic belly dancing. Better still, you can dance with her after the meal!